I love this image of bright new life, with intimations of mortality behind. Margaret, thank you! What a lovely description of the scene, thank you for sharing that. 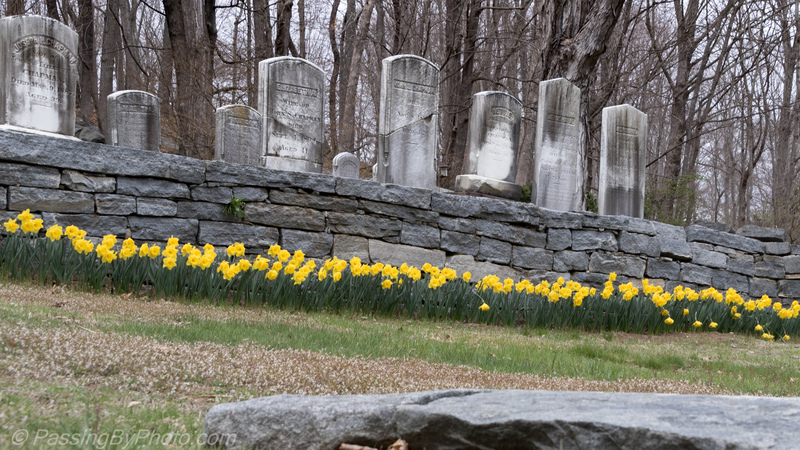 It’s never a wrong turn when there are daffodils. So true! And a lovely surprise.